You are here: Home › 7 TIPS TO PREVENT ALCOHOL AND DRUG USE IN ADOLESCENCE! 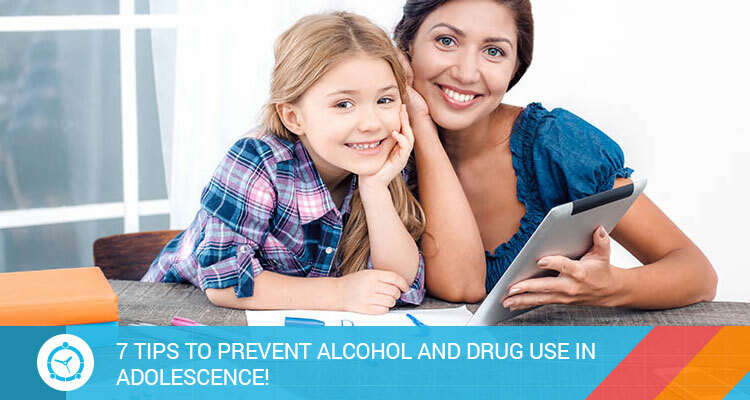 7 TIPS TO PREVENT ALCOHOL AND DRUG USE IN ADOLESCENCE! Alcohol and drugs are easily accessible items for adolescents and young people of any social class. According to a survey of 2016 by the Brazilian Institute of Geography and Statistics (IBGE), more than half – 55.5% – of the adolescents who attend the 9th year of elementary school (between 13 and 15 years old) have already tried some kind of alcoholic drink. In the same group, 9% said they had already used illicit drugs. Live as you want your children to live. Everything becomes easier if they see someone who loves a palpable example of moderation and responsibility. It is no secret that many cases of alcoholism, for example, go from generation to generation, from father to son. Do not be afraid to talk about drug and alcohol use and the harm it can cause to your health, relationships, etc. If you do not talk about it, someone will talk. Approach the topic with seriousness, grounding and sensitivity, without demonization or buzzwords. It pays to make the effort to bring and pick up your kids from the parties he goes with friends. To avoid generalizations, get to know the places they visit and the people with whom they interact, and get closer to your children, listening to their impressions of their friends and their moments of fun. 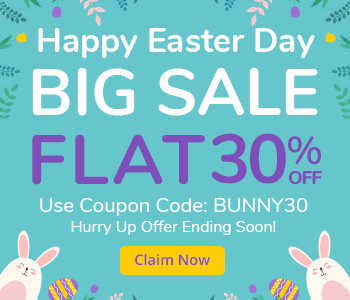 If for any reason, you can not pick them up, at least stay connected with them with the help of FamilyTime –family locator app. An app that keeps you updated about your kids’ whereabouts and their communications with the friends. Did your son invite friends to have fun at home? Be present! Get close to his friends, be at your disposal for anything and avoid your home being the scene of unpleasant situations. Always know with whom your child is – do not ask only the name of the friend, but what he does, how they met, etc. If there is an opening, approach the families of your kids’ friends and make their parents your allies for the sake of your children. Encourage activities that are appealing to your children and make them feel valued. Usually, the use of drugs and alcohol appears as a subterfuge to quench a void that could be easily filled by a hobby capable of engaging the young. And it can be anything: sports, video games, musical instruments, collecting, volunteering, etc. – The important thing is that you really love the teenager. Act so that your child never doubts his love for you – even when you have to say “no” to something. With affection, sensitivity and closeness, it will be clear that you only want the best of it, because you love it.